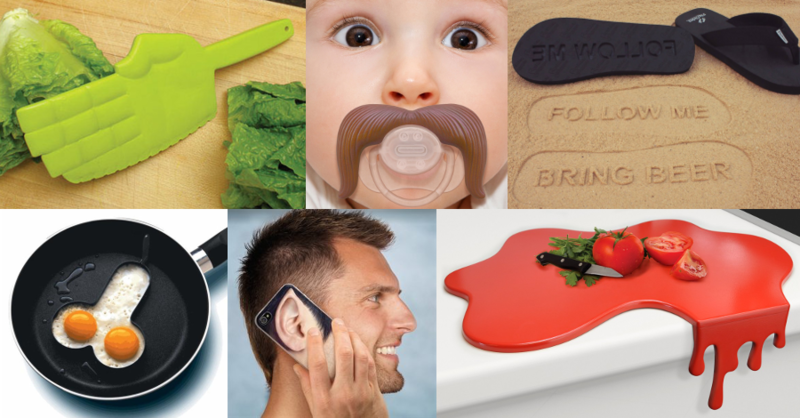 Here at Figmints we thrive on the new, the creative, the innovative, and the eyeball-widening joys of the Internet. Every other week, we meet as a team to share the coolest and most interesting things we find online. It could be an expertly-designed website, a video or an article that speaks to us on a spiritual level, a product we just can’t seem to believe, or something else entirely. Here’s last week’s installment if you missed it. So grab a snack, settle in, and enjoy some cool things on the internet. 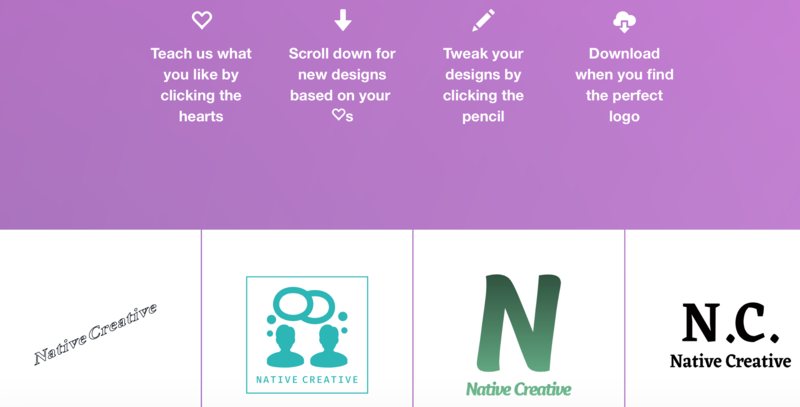 Here are 10 of the best submissions from the April 21st Native Creative. It’s times like these I scare myself knowing I have some degree of disposable income, because I could be lost on this website for hours and end up spending far more than I think I have. Regardless, it’s a time wasting way to learn about some cool life hacks and maybe even get a jump start on some Yankee Swap/White Elephant gifts for the office Christmas party. Why yes, that is a half naked Miley Cyrus on top of a breakfast sandwich. Check out these expert paintings of today’s biggest stars crafted with incredible detail. 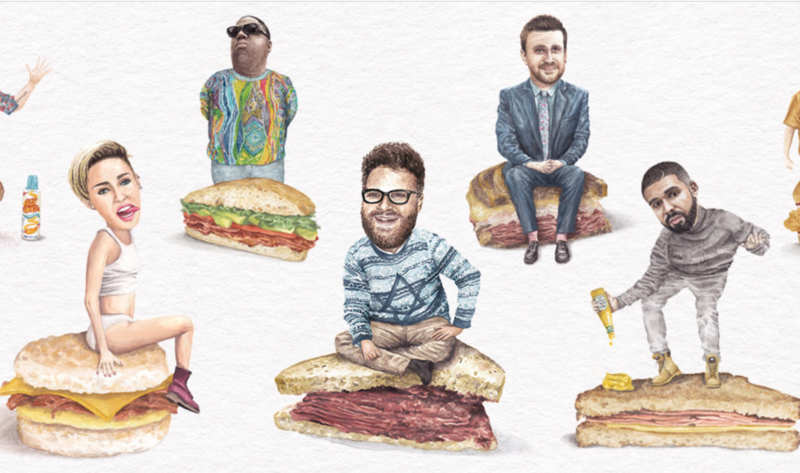 And to make it even better, they are in fact sitting (or in Drake’s case, dancing) on a sandwich. It’s one of our proudest cool internet finds so far. If you’re at all like me, you’re not exactly the most artistic person and you’ve never taken too kindly to graphic design (or it hasn’t taken too kindly too you, depending on how you look at it). Luckily, there’s Markmaker, which will automatically create dozens of logos based on whatever text you enter. Prepare to get lost in design possibilities that you can tweak and download at your leisure. Watch this promotion strategy for Coca-Cola redefine the way you think about advertising. They created a campaign that a) raises awareness for their product, b) increases the amount of free trials, c) is interactive, and d) is wildly original. 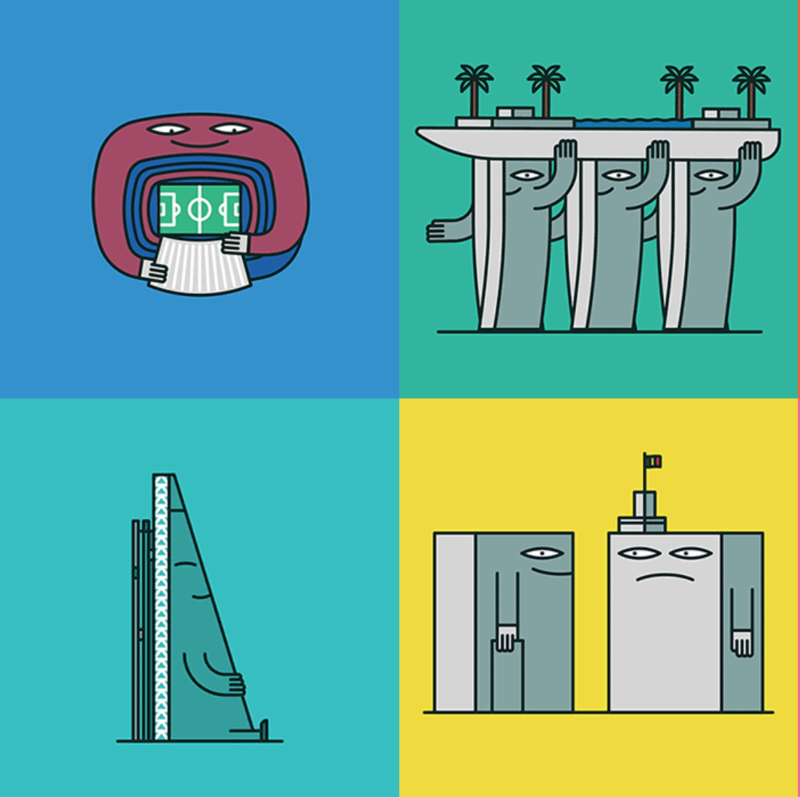 The Brazilian Airport and Austrailia’s Eureka Tower are just two of the many buildings given motion and character on this interactive website. Take a look and see the unique artistry at work! 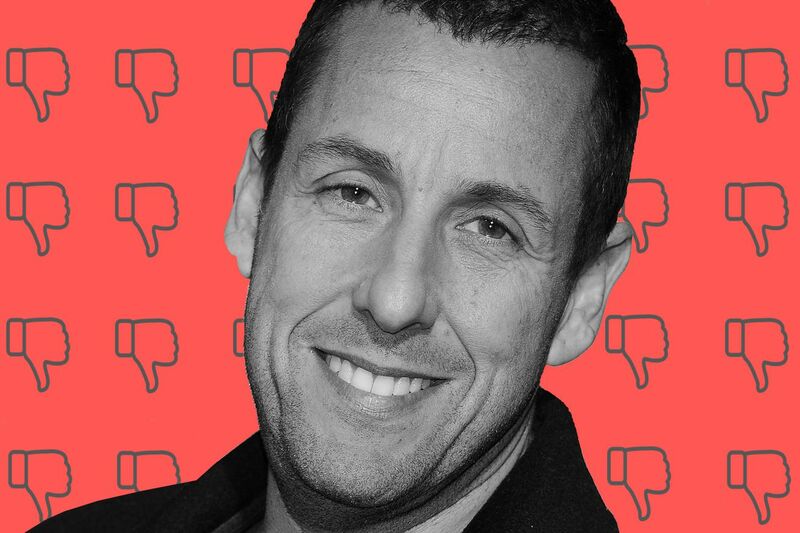 Surprisingly, Adam Sandler did not top this list. A team at Vox found out (according to MetaCritic) the actors and acresses who appear in the best and worst movies. It’s an insightful read for movie buffs and casual film fans, and for the most part agreeable, though I am livid that Mila Kunis is on the worst list. 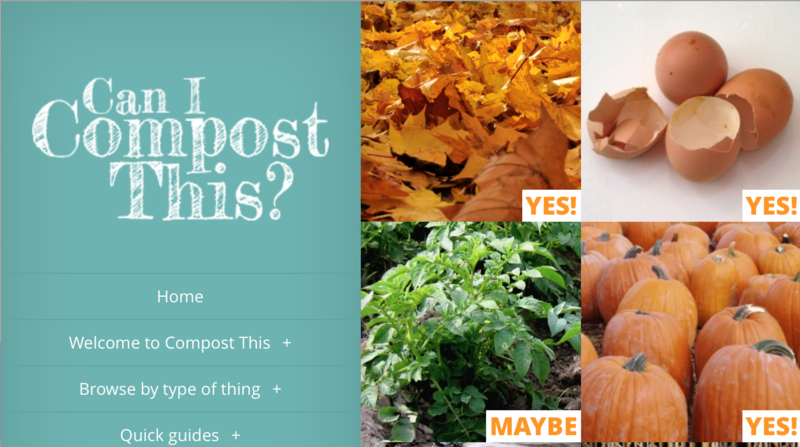 Website: Can I Compost This? Huh, who knew you couldn’t compost bread? For the environmentally conscious (and arguably more for the environmentally unconscious), this website will probably bring a couple surprises about what the things you’re throwing out are doing to the world around you. How long has it been since you took a vacation? Don’t end up like the woman who has gone 9 years (yes…NINE!) without one. While the video is clearly a plug for vacationing in Mexico, its is a reminder to take care of yourself and to use those vacation days! Traveling has never been easier, and with this shirt is somehow got even better. Don’t let the language barrier stop you anymore, this shirt allows you to point out what you want to say from 40 universal images to get your basic necessities and get your thoughts across. Stop translating poorly and get back to seeing the world. Check back in two weeks to see what we find online next! With all of the number crunching going on, some of us could probably use a bit of inspiration from our favorite marketing gurus and influencers! We are sharing these video blogs because they have had a huge impact on our work, and we hope you will find them just as useful. Community Teamwork’s original website was the oldest site we’ve ever re-designed.